View the rest of this slideshow to learn the Top 5 reasons for establishing or improving your web presence. You have more credibility by existing in cyberspace these days. In the past, a business without a phone number or physical address would seem shady. 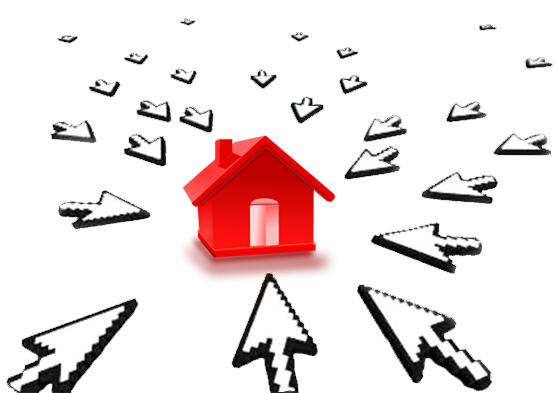 Nowadays it is accepted that businesses must have a website and an email address. Basically, if you don’t have a website, you don’t exist. First impressions are extremely important. Not having a website or having an outdated and poorly designed website makes a bad impression and can drive business away. 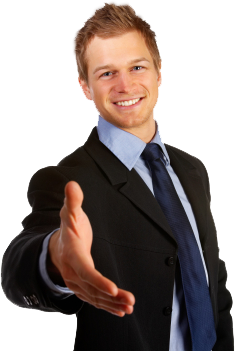 Someone who makes an effort to give a good first impression is perceived as more trustworthy and reliable. Gone are the days when people would look up a product or service in the Yellow Pages. Today with the internet potential customers just use search engines like Google or Yahoo (which are getting better and better). By not having a website you are losing customers. Your website is also a cost effective way to market yourself or your services. 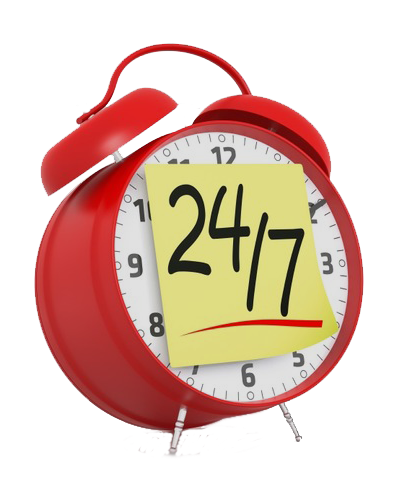 Your website works for you 24×7 with no labor costs. 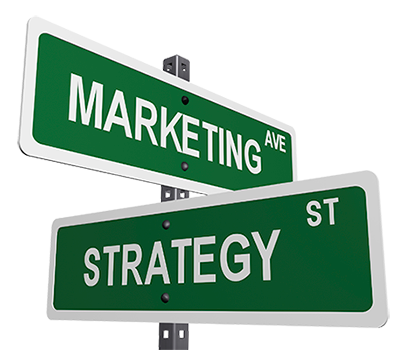 Your website markets your business and your skills for you while you sleep. If you are a small business, you rely on foot-traffic and referrals for your business. By leveraging the Internet, potential customers not within your immediate geographic area can also find your business. Save with NJ InfoTech! 1and1 Product Discounts Available Below! NJ InfoTech is a small NJ-based IT firm created in 2006 by the president of the company Hristiyan Kourtev, an IT specialist with Electrical Engineering background. "Do it right or do it twice"
We believe that anything worth doing is worth doing well. We are constantly looking for talented Designer, Programmers and Web Developers to collaborate with on future projects. Check out our Opportunities page for more info.